Centre for Business Information Ethics, Meiji University was established in April 2006 as a research centre for information ethics in business organisations. The centre is the only research institute to study this subject in Japan. 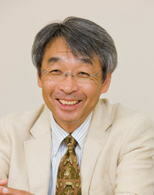 Kiyoshi Murata is Director of the Centre for Business Information Ethics and Professor of MIS at the School of Commerce, Meiji University. His research interest is in e-business, information quality management, knowledge management and information ethics in business organisations including privacy, surveillance, ICT professionalism and gender issues. He is International Research Associate at the Centre for Computing and Social Responsibility, De Montfort University and serves as an editorial board member of Journal of the Japan Society for Management Information, Journal of Information and Management and Journal of Information, Communication and Ethics in Society. 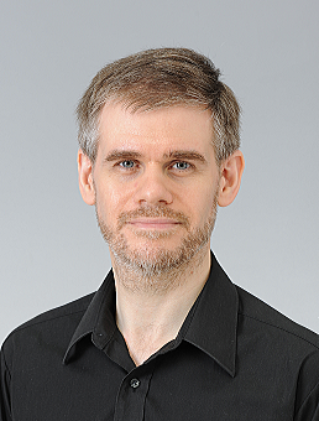 Andrew Adams is Deputy Director of the Centre for Business Information Ethics and a researcher at the Organization for the Strategic Coordination of Research and Intellectual Properties, Meiji University. His research interests are in the social impact of computer and communication technology and related legislation and regulation. He has a PhD in Computer Science from the University of St Andrews and an LLM (Masters) in Law from the University of Reading. He is a founding member of the UK's Open Rights Group. He co-authored Pandora's Box: Social and Professional Issues of the Information Age, available from Wiley. He has published papers on issues of copyright, privacy, ubiquitous computing in healthcare and other topics. 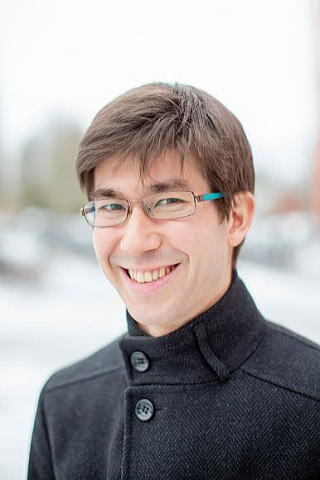 Thomas Taro Lennerfors is a research fellow at the Centre for Business Information Ethics, a researcher at the Organisation for the Strategice Coordination of Research and Intellectual Properties, Meiji University and Associate Professor at the Department of Engineering Science, Uppsala University. His research interests are in business, management and technology and their relationship to ethics, philosophy, and culture.He has a PhD in Industrial management from the Royal Institute of Technology in Stockholm, Sweden. 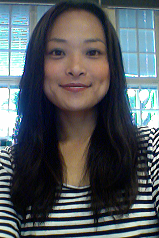 Ryoko Asai is a research fellow at the Centre for Business Information Ethics, a researcher at the Organisation for the Strategice Coordination of Research and Intellectual Properties, Meiji University and a researcher at the Department of Informatin Technology, Uppsala University. She is a leading researcher in the study field of gender and computing in Japan. She received her Ph.D degree in politics from Meiji University.